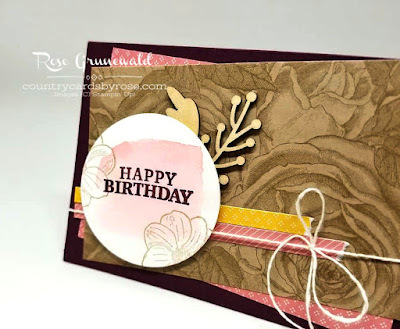 If you are starting here or joining me from the talented Jenny Hall, I think you'll be pleasantly surprised!!! 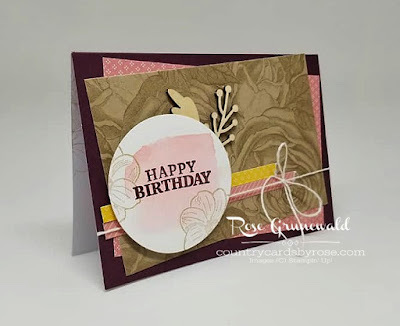 Welcome to A PAPER PUMPKIN THING BLOG HOP. This is my first time hopping with these talented stampers, and I couldn't be more excited! There are 18 of us in this hop!!! WHOO HOO! 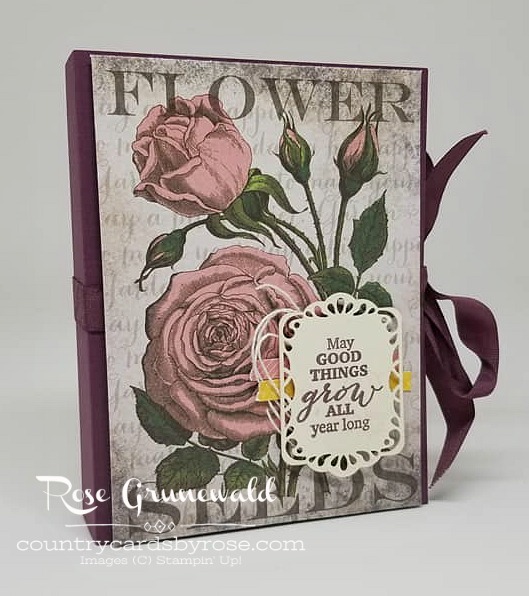 I think you love what we've created with the March Paper Pumpkin Kit - MAY GOOD THINGS GROW - it's got a vintage shabby chic feel, and it's soooo pretty! I love the stamps that came in this month's box - perfect for lots of different occasions! 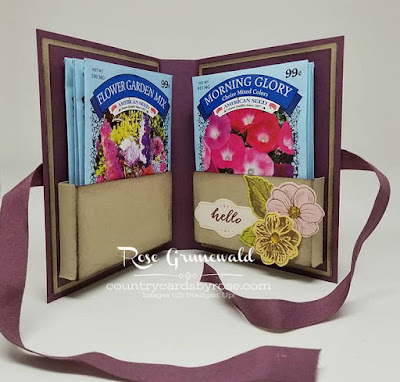 Here are the alternate projects I came up with - I made a mini gift book that holds seed packets and a card to go along with it! The seed packet booklet holds 8 (maybe even 10) seed packets - 4 to 5 on each side. I also made an adorable card to go with this seed packet booklet. 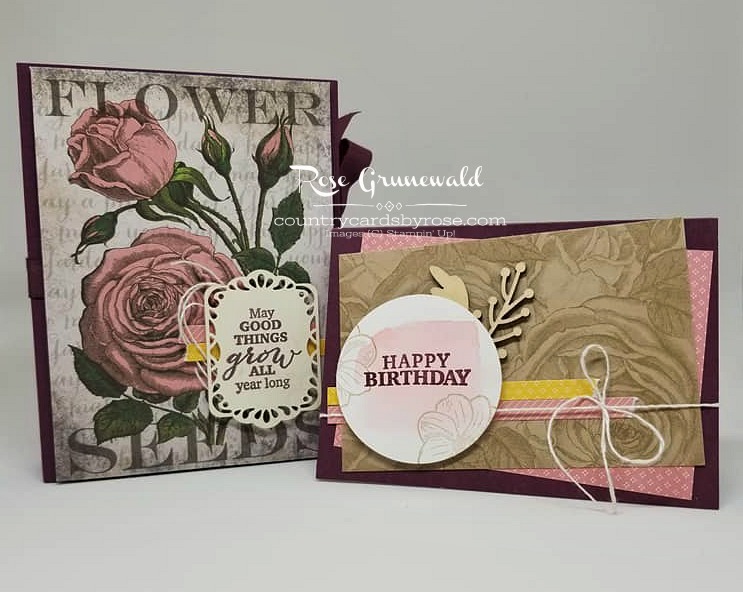 I think they coordinate so well together, and I know this gift will brighten someone's day! I always have so much fun with my Paper Pumpkin kits! 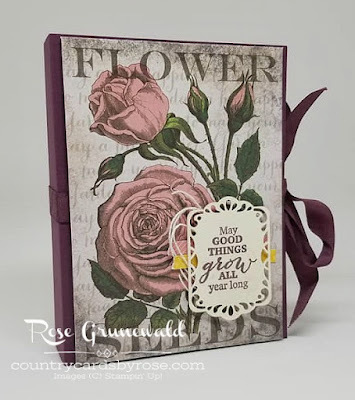 Fresh Fig Book Base - 5 1/2" x 9 1/2"; score at 4 1/4" & 5 1/4"
Inside Crumb Cake Layers - 5 1/4" x 4"
Inside Fresh Fig Layers - 5" x 3 3/4"
Inside Crumb Cake folder - 4 1/2" x 4 1/2; score at 2" & 2 1/2" on one side; score at 1/2" in from each end on the other. Now make sure to check out the projects from demonstrator friends! I know you'll love them!